The Nova Scotia Barristers' Society will not appeal a ruling allowing graduates of a conservative and controversial law school to practise in the province. Last month, the Nova Scotia Court of Appeal upheld a lower court decision against the society, leaving the door open to take the case to the country's highest court. Today, the society announced it won't take that step. The Barristers' Society was one of three regulatory bodies across Canada that was refusing to approve graduates from a proposed law school, Trinity Western University in Langley, B.C. The other two law societies are in Ontario and B.C. The university's students and staff must sign a community covenant as a condition of being at the school that includes a promise to abstain from sexual activity, unless it is between a husband and wife. Law societies and others have argued the covenant discriminates against members of the LGBT community. The university argues it should be free to enforce its covenant under guarantees of religious freedom found in the Canadian Charter of Rights and Freedoms. So far, courts in Nova Scotia and Ontario have ruled on the case. In June, the Ontario Court of Appeal sided with the Law Society of Upper Canada against Trinity Western. The university indicated at the time that it would try to appeal that decision to the Supreme Court of Canada. 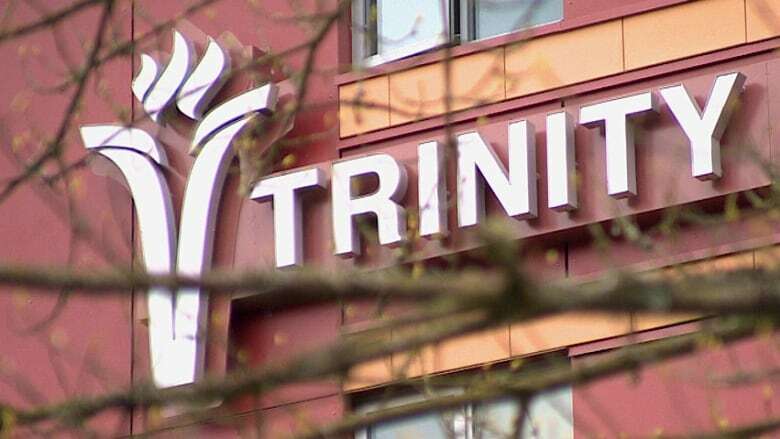 The British Columbia Court of Appeal has yet to release its ruling on the issue after the Supreme Court of British Columbia sided with Trinity Western in December 2015. Five law societies — Alberta, Saskatchewan, Manitoba, New Brunswick and P.E.I. — have all granted accreditation to the law school. The society in Newfoundland and Labrador has yet to decide its position. Even though the Nova Scotia case won't go any further, it's likely given the contentious nature of the issue and the fact it's being debated in at least two other provinces that the issue will eventually end up before the Supreme Court of Canada.